A fine dusting of weirdness this month! 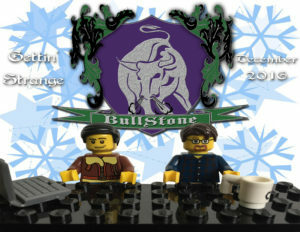 It’s the most weird-a-ful time of the year, and the Davids are gettin’ strange with a new BullStone! 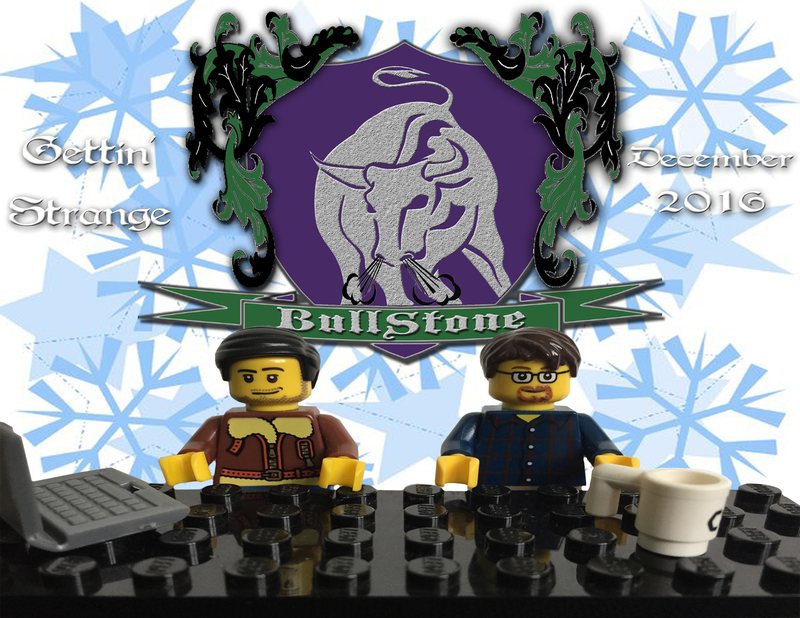 Science flies high, as do ghostly happenings in this December edition of BullStone. Have we gotten a step closer to controllable fusion? The evidence is good, but Flora and Stecco disagree heavily on whether it’ll come to fruition or not. They also take a look at a newly-found cave painting that has a suspicious explanation. Plus dubious ghost repelling, inappropriate ghost touching, and tempting ghost mining. The gloves come off in this strange news-pummeling episode!